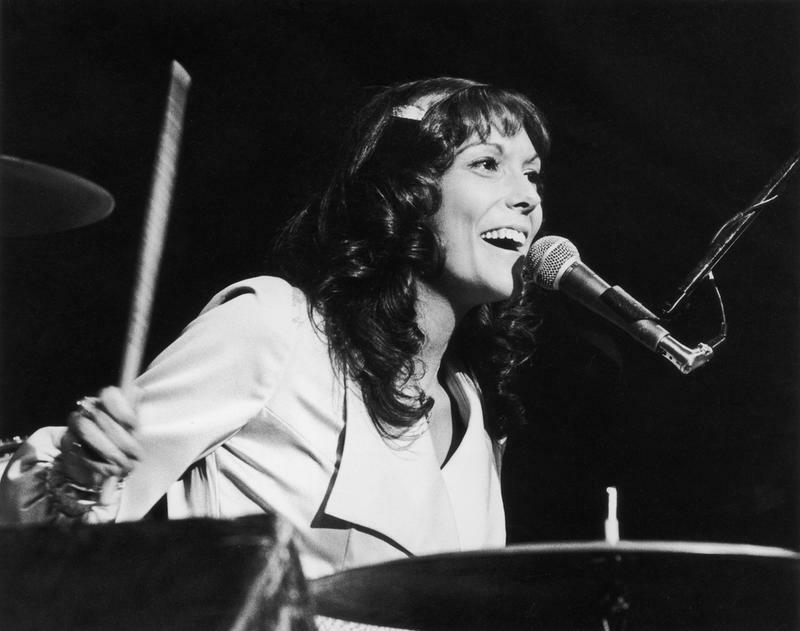 Karen Carpenter had an unmistakable voice -- with that angelic intonation you could practically hear her smiling at the world through the speakers. Karen Carpenter's death from anorexia, a condition that was not well understood when she passed in 1983, will forever seem at odds with the joy and vitality of her work. Chart-topping singles like "(They Long To Be) Close To You," "We've Only Just Begun," "Rainy Days And Mondays," "Top Of The World," and "Superstar" will keep her memory alive for generations. She was a star who seemed to have it all. But sadly, the very public downward spiral leading to Karen Carpenter's death at just 32 years of age will also ensure that her legacy persists as a tragedy and cautionary tale. Karen Carpenter’s natural beauty and talent exuded an aura of perfection as her career played out beginning in the late '60s and into the early '80s. She had millions mesmerized by her silky-smooth voice and infectious smile. Carpenter was one-half of The Carpenters, a hit brother-and-sister soft rock act. 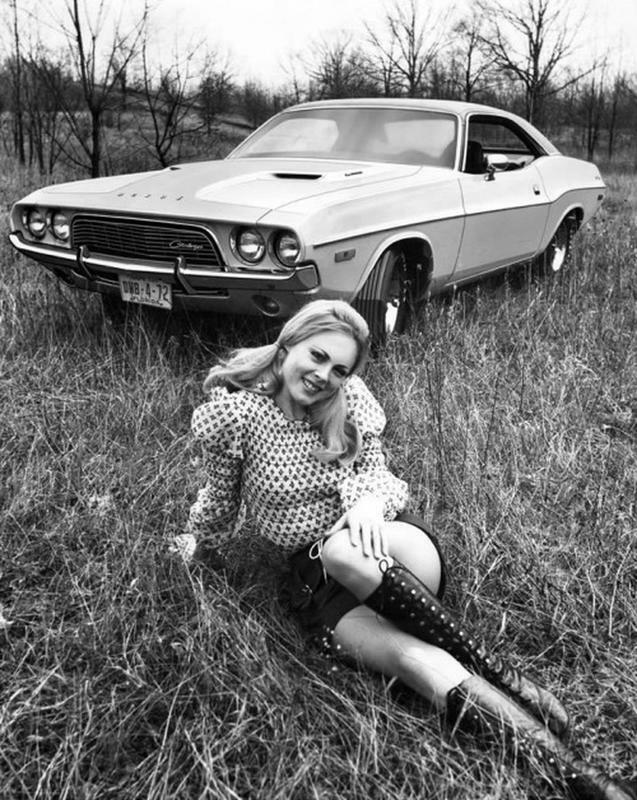 She and her brother, Richard, were a dynamic duo when it came to crafting catchy, affecting pop that fit the soft-rock and adult contemporary style of music that was popular in the 1970s. Sadly, Carpenter’s fame could not fill a desperate void in her seemingly charmed life, and she would soon go down the dark road of anguish. As a teenager, singer Karen Carpenter began performing with her brother Richard. At the age of 13, she began to take an interest in music. She wasn’t especially interested in taking gym class so taking up a musical instrument was her foolproof way to avoid it. 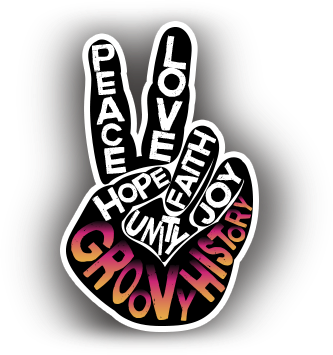 In an interview with People magazine, Carpenter was quoted as saying, “I couldn’t stand track at 8 a.m. or a cold pool, so they put me in the band and gave me a glockenspiel.” A glockenspiel is a percussion instrument that resembles a xylophone; not very exciting. She must have desperately wanted to get out of gym class to find that more exciting. Eventually, Carpenter stepped up her game and began playing the drums. 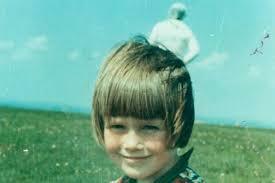 She and her brother, Richard, played with a third person in a trio. In 1966, that trio went on to compete and win a battle of the bands at the Hollywood Bowl. Following, they later formed their own duo and called themselves The Carpenters. The Carpenters Were One Of The Biggest Soft Rock Acts Of The 1970s. While their first album, Offering (1969) flopped, the 1970 release Close To You was a blockbuster, reaching #2 on the album chart on the strength of the chart-topping title track. "We've Only Just Begun" reached #2 on the U.S. pop chart, and #1 on the Adult Contemporary (or AC, then known as "Easy Listening") chart. 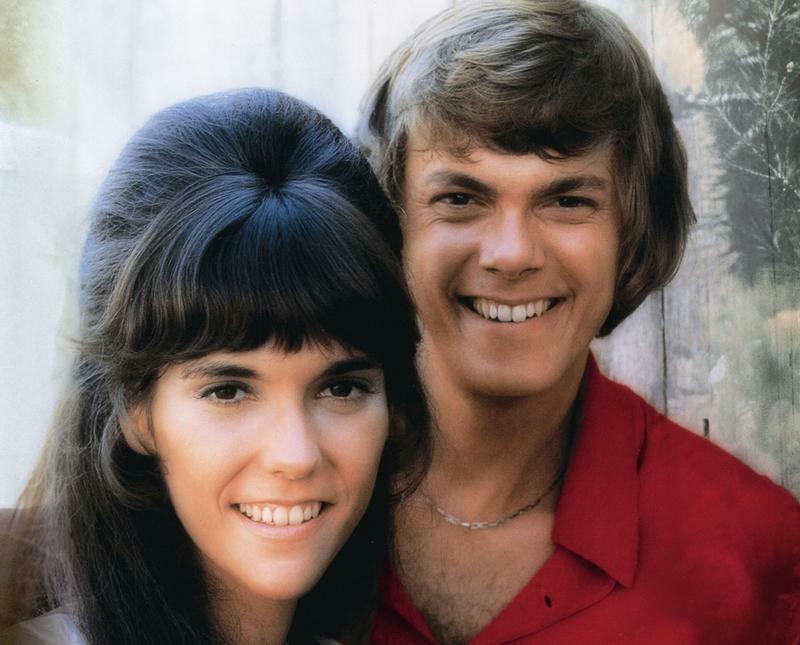 That pattern continued on their second album, Carpenters (1971), with three singles reaching the top 3 on the pop chart and all topping the AC chart: "For All We Know," "Rainy Days And Mondays," and "Superstar." Through the mid-'70s, single after single reached the upper echelon of the charts, including "Hurting Each Other," It's Going To Take Some Time," "Goodbye To Love," "Sing," "Yesterday Once More," "I Won't Last A Day Without You," "Please Mr. Postman," "Only Yesterday," "Solitaire," "There's A Kind Of Hush," and "I Need To Be In Love." "Top Of The World"
In 1971, the Carpenters won the Best New Artist of 1970 Grammy Award, and also took home the prize for Best Pop Performance By A Duo Or Group in that year's ceremony. The following year, they again won the Best Pop Performance By A Duo Or Group Grammy. Karen and Richard Carpenter had 17 top 20 hits, ten gold singles, nine gold albums, one multi-platinum album and three Grammy awards to their credit. But despite her epic success and notoriety, Karen Carpenter suffered silently with her personal demons. From the outside looking in, Carpenter seemed to have it all. She was beautiful and talented, both as a vocalist and drummer. Her image was squeaky clean, almost to a fault. The Carpenters were often chided by critics for their wholesome, goody-goody image. Sadly, the stress of living on the road in a tour bus along with other more personal struggles finally took its toll on Carpenter. 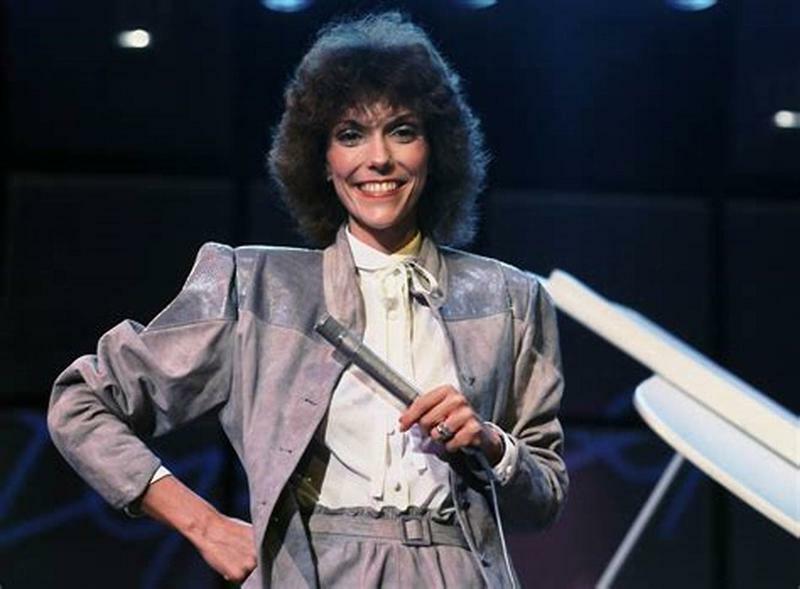 The public Karen Carpenter was hugely successful and adored by her peers and countless fans. The private Karen Carpenter suffered from a severe case of poor self-esteem; most likely because of the relationship (or lack thereof) with her mother. Sadly, Carpenter lacked the emotional connection with her mother that she had always longed for. Her mother, Agnes Carpenter, had always favored Karen’s brother, Richard. This painful reality was overtly obvious and left Carpenter feeling unloved by her own mother. Perhaps surprisingly, fame wasn’t the reason for Karen Carpenter’s battle with weight loss. She first became self-conscious about her weight shortly after graduating from high school. It seemed innocent enough; after all, it isn’t uncommon for young girls to watch their figures. Carpenter’s first diet was the Stillman water diet. She was never obese. At best, she could have been considered a little chubby. Still, she had a desire to be thin. After losing some weight, she looked great and began eating a sensible diet to maintain her weight loss. It was actually a healthy move on her part, and she managed to maintain her weight loss without depriving herself of food. After Karen Carpenter began touring, she found that maintaining a healthy weight became a struggle. In an interview in 1973, she said, “When you're on the road it's hard to eat. Period. On top of that, it's rough to eat well. We don't like to eat before a show because I can't stand singing with a full stomach… You never get to dinner until, like, midnight, and if you eat heavy, you're not going to sleep, and you're going to be a balloon." In August 1973, Carpenter was shocked to see photos of her performance in Lake Tahoe. All she saw was, what she considered to be, her big stomach. At that point, she decided to employ a personal trainer to help her get back into shape. Instead of dropping the weight, she bulked up with muscle and gained even more weight. She fired her trainer. 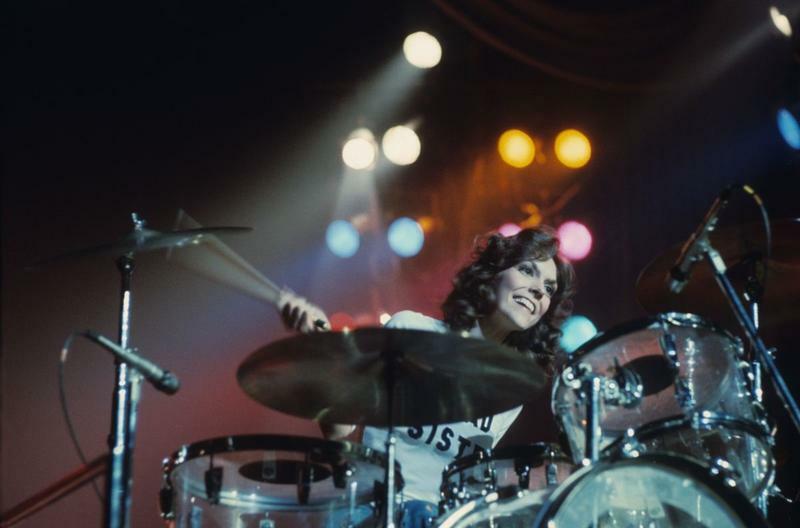 After vowing to lose the weight, Karen Carpenter took a workout routine on the road when touring. She lost about 20 pounds -- but those 20 pounds weren't enough for her. 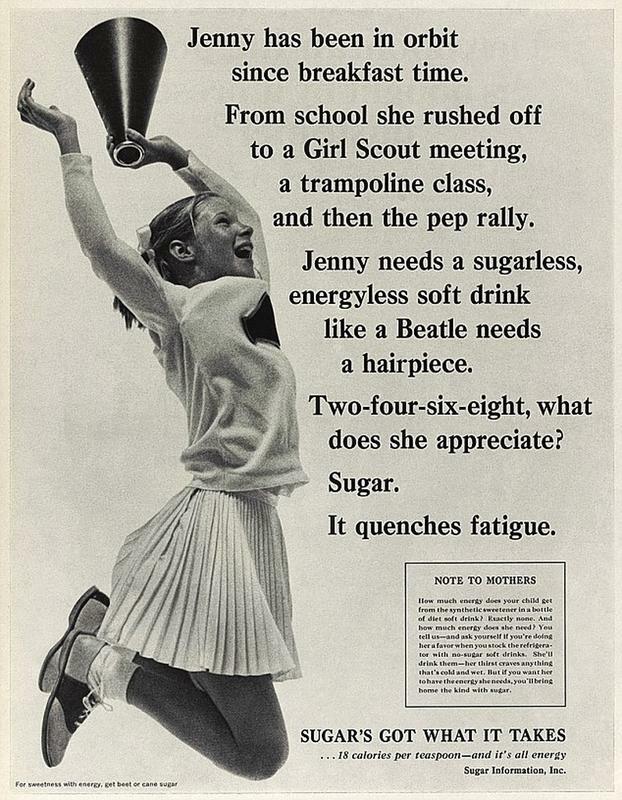 She and many other young girls in the groovy era fantasized about mimicking Twiggy. At 110 pounds, Carpenter had decided that she wanted to lose just five more pounds to reach 105. Soon, Karen Carpenter began avoiding food whenever possible. It became more and more evident to family and friends, although she did her best to hide it. The more her tactics were noticed the more she denied any problems. In an effort to disguise her continuing weight loss, Carpenter began dressing in layers to look heavier than she was. By 1975, Karen Carpenter had all but lost the grip on her life. 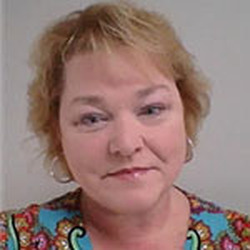 She had been very noticeably losing weight and was suffering from utter exhaustion. After canceling The Carpenters' European tour, Karen ended up in the hospital suffering from the debilitating effects of an eating disorder called anorexia nervosa. Although she was said to be recovering, she never gained control of her eating disorder and suffered from it for the rest of her life. She also suffered from the related condition bulimia nervosa, which involves binge eating and purging, which can be achieved by inducing vomiting or taking laxatives. Karen Carpenter’s extreme weight loss left her needing a new stage wardrobe. Pleased with her slim, new figure, she chose a wardrobe of low-cut silky gowns that clung to her frail looking body. Strapless and backless gowns and outfits also made the cut. Carpenter’s new stage wardrobe was less than flattering, displaying her bony shoulders, ribs and hip bones. Audiences were said to gasp upon first seeing of her emaciated form on stage. Family, friends, and fans didn’t understand why Carpenter wasn't eating. To everyone else, the solution was a no-brainer… just eat! Little was known about anorexia at the time because the eating disorder had just been given a name. 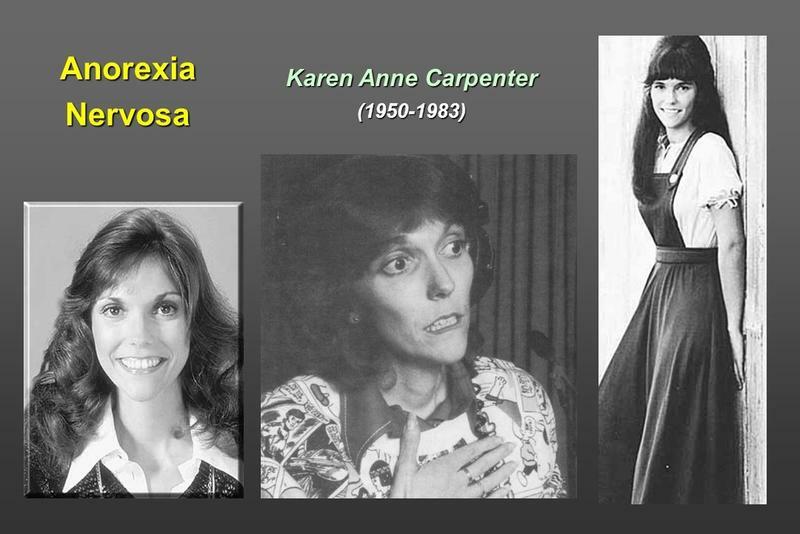 Having never felt loved by her mother, Agnes, Karen Carpenter began to notice that her eating disorder had become an attention getter. Agnes had always favored Richard and made no apologies for doing so. For Karen, receiving a little attention of her own, no matter the reason, was satisfying. By mid to late '75, Karen Carpenter’s downward spiral couldn’t be ignored any longer. She looked like a walking skeleton and to top it off, she was mentally and physically exhausted. At this point, Carpenter was sleeping about 14 to 16 hours a day. Fans, concerned about her transformation, worried she had cancer. 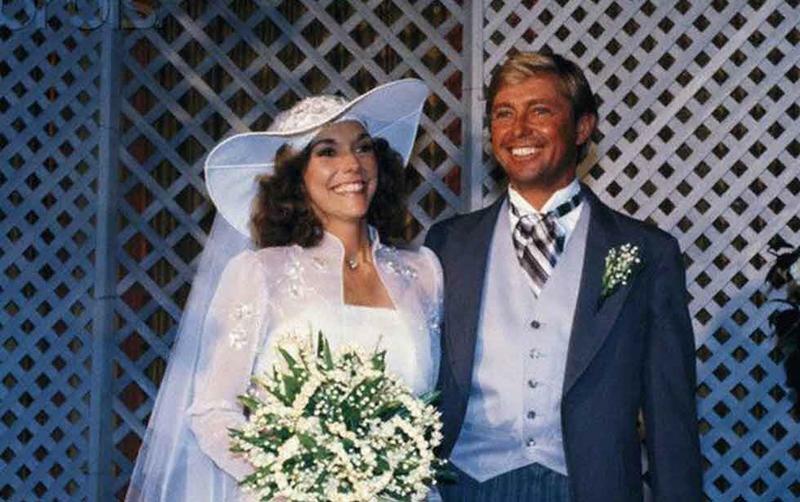 In June 1980, Karen Carpenter announced that she was marrying a man who checked all the “husband boxes.” Her engagement to Tom Burris seemed to be just what she needed after an unsuccessful try at a solo career. Burris wasn’t all he portrayed himself to be, and he revealed, as the wedding date was nearing, that he'd had a vasectomy. Karen, who'd always dreamed of having a family, was devastated, and tried to call the whole thing off. Unfortunately, her mother insisted that she go through with it at the expense of her own daughter’s happiness. Just a year later, Carpenter filed for divorce from Burris, who had also been draining Carpenter of her fortune to fund his extravagant lifestyle. She decided to focus on her recovery, and she began therapy, revealing that she had been abusing laxatives. Carpenter had been taking 80 to 90 laxatives each night. She also revealed to her therapist that she was taking thyroid medicine to speed up her metabolism although she had no thyroid problems. 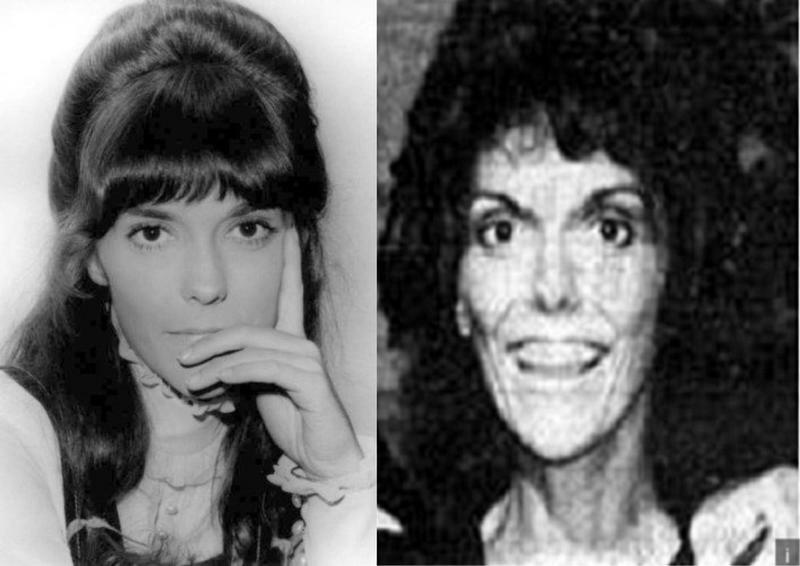 Agnes, Karen Carpenter’s mother, was ashamed of her daughter’s eating disorder. She further decided that her daughter was "going overboard" with her dieting habits and never reached out to offer any real support. By fall of '82, Karen Carpenter had not made any strides against her disease. 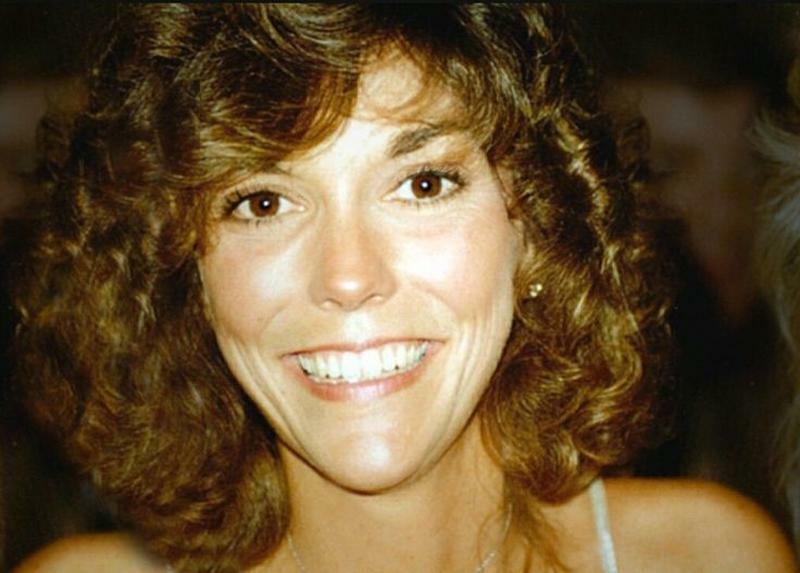 On Friday morning, February 4, 1983, Karen Carpenter collapsed at her family’s home in California. Sadly, after being taken to the hospital, she succumbed to her disease and was pronounced dead shortly after arriving. She was just 32 years old. Her cause of death was a complication of anorexia nervosa. Actually, Karen Carpenter had been using ipecac syrup to induce vomiting. She had been eating, but also throwing it all up. Ipecac syrup is used to induce vomiting in cases of poisoning or overdosing but can also lead to death when abused. 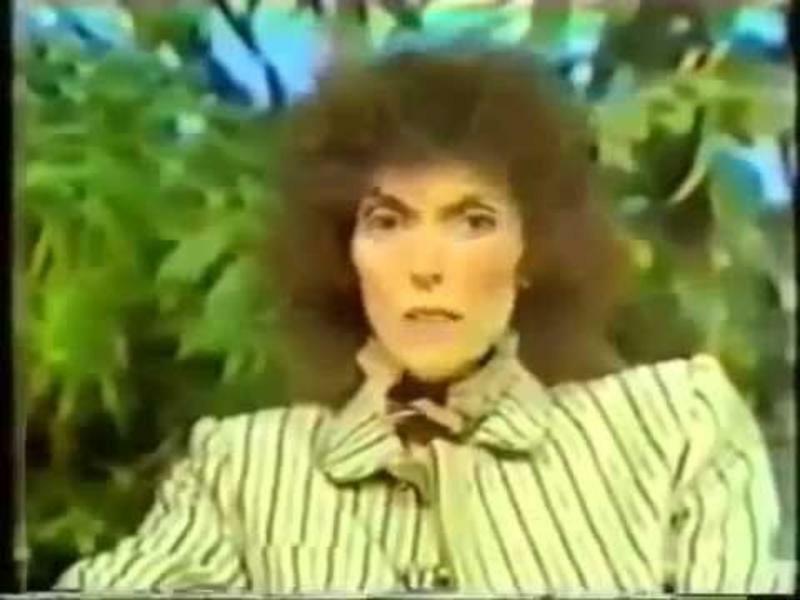 Karen Carpenter had unknowingly dissolved her own heart muscle with the syrup. The Carpenters' rise to fame had been sudden, and their reign had been substantial -- from 1970 through 1976, they were a force to be reckoned with in American popular music, and both were still in their 20s. Karen's smooth voice, and the girl-next-door image she established in the early '70s, will never be forgotten by fans. Her decline from the mid-'70s through the early '80s made the public aware of anorexia and bulimia, conditions that had long afflicted many people who didn't happen to be famous. In an interview with People magazine, Burt Bacharach said, “She was a magical person with a magical voice.” Her velvety voice is still very well recognized today.